California has become the first state to eliminate cash bail for those charged with crimes. Currently judges establish bail amounts and bail bondsmen guarantee their appearance in court. 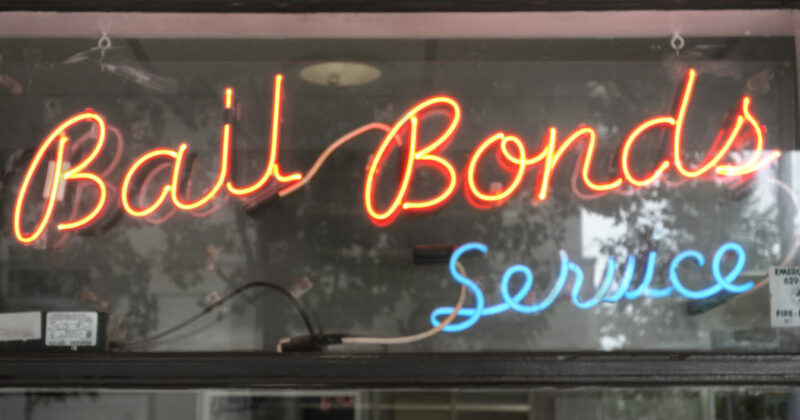 As Topo Padilla of the Golden State Bail Association told the Sacramento Bee, “Bail bondsmen are insurance agents. We issue an insurance policy to the court guaranteeing a person’s appearance in court. If a person fails to appear in court, the bail industry goes out and returns people to the court. If we fail to return the person to court in time, we pay the full amount of the bond.” Critics charged that this system favored the wealthy and as Jerry Brown explained it, “Today, California reforms its bail system so that rich and poor alike are treated fairly.” Bail bondsmen might not think it fair that their entire industry has been eliminated, and taxpayers have room for reasonable doubt. Instead of conventional bail, the California Judicial Council, a government body, will develop “assessment protocols” for defendants. As longtime Sacramento observer Dan Walters notes, the new law will “create thousands of new civil service jobs in the court system for evaluating defendants.” True to form, last year governor Brown signed a bill authorizing the Service Employees International Union, the largest government union, to represent employees at the California Judicial Council. As we noted, the SEIU parades outside the capitol chanting “This is our house!” So taxpayers can be forgiven for seeing the bail “reform” as another payoff to government employee unions. On the other hand, it could be another case of special treatment for criminals. Proposition 47 transformed felonies into misdemeanors and treats the theft of nearly $1,000 in property like a traffic ticket. This made cities like San Francisco a one-stop robbery center, with some 30,000 car break-ins last year alone. Proposition 57 is giving a second chance to convicted murderers such as Daniel Marsh, the sub-nihilist sadist who murdered and mutilated Oliver Northup, 87, and his wife Claudia Maupin 76, in their Davis home. As the victims’ loved ones might say, no justice no peace.